Whether it is the protection your assets, maintaining a safe environment for your family or staff, or minimising the risk of expensive litigation, security and investigation is an essential and invaluable aspect of your business. 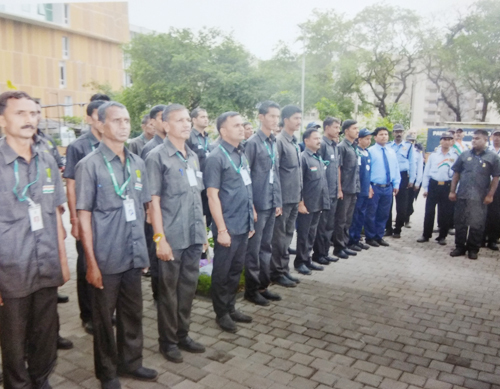 Shree Vinayak Security Force has established its brand, with a vision of a company that values the relationships with clients and team members ahead of profits. Our experience allows us to facilitate a complete security solution package to suit our client’s individual needs. The variety of services we offer means our clients need not look any further to fulfil their security needs. Quality for us means recruiting the best people in the business. This means paying the best wages, building strong working relationships, supporting a team based culture, continuous training and most importantly, acting with integrity. Proof of our growth is purely by the ‘word of mouth’ referrals. A good sales and marketing campaign can create a perception of quality however a genuine referral by a satisfied client is the only true reflection of the services provided. 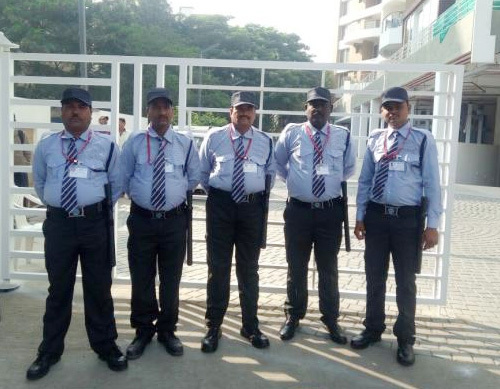 Looking forward, VSF is expanding its operations nationally, becoming one of the leading providers of security in India, giving you the satisfaction of dealing with a truly reliable company. Our vision, values and performance have made VSF one of the most sought after firms. 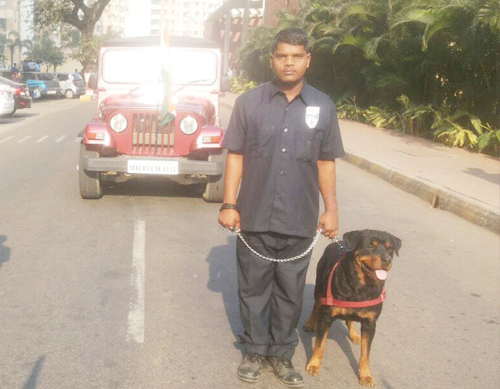 Entrusting Vinayak Security Force with your security & investigation needs will deliver you complete peace of mind. Our solutions are designed to suit any size need and budget for domestic, small or large business, corporation and government clients. We bring together a unique blend of knowledge, skills, technical equipment and culture designed to achieve the best possible results and ensure our clients have confidence and peace of mind that their most valuable assets are well protected.